The following is a statement from the media team of the Senate President Bukola Saraki on rumours of a plot to take over the Presidency from Acting President Prof Yemi Osinbajo in the absence of President Muhammadu Buhari who is away on medical leave. 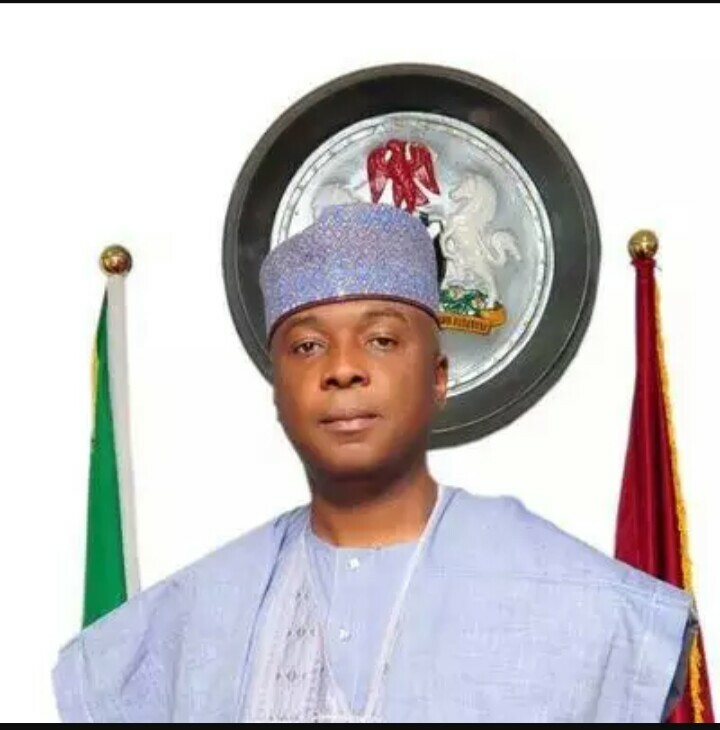 My attention has been drawn to a speculation on some online media about supposed meeting of some Governors who held Vice President Yemi Osinbajo to ransom and sought for Senate President, Dr. Abubakar Bukola Saraki to take over the Presidency. My first initial reaction was to ignore this empty rumour but after being inundated with calls from across the country and abroad, it became necessary for me to make clarifications from our own end. It is a good thing that the Presidency had dismissed the speculation and showed that there is no substance to it. However, i feel it should be known that those behind this baseless, empty and unintelligent mischief are those who do not love this country. Such suggestions as contained in the speculation can only bring ill-will, disunity and crisis to the country and i therefore advise the sponsors to desist immediately. More importantly, these trouble makers should refrain from linking Senator Saraki's name to their evil plot.